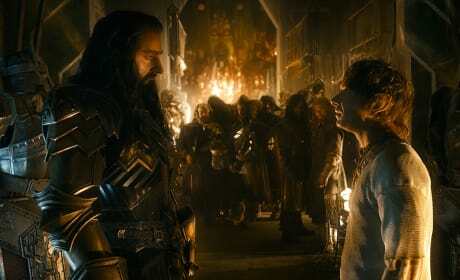 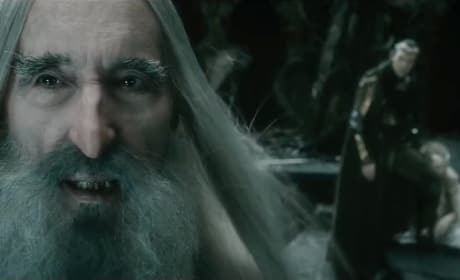 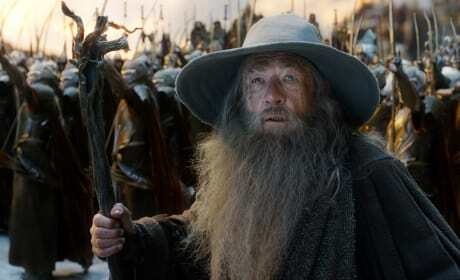 Christopher Lee in The Hobbit: The Battle of the Five Armies. 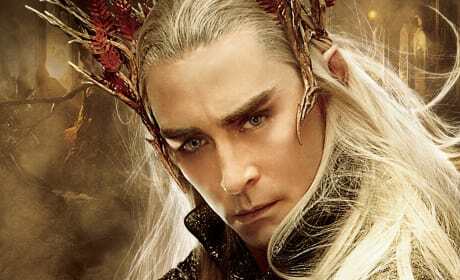 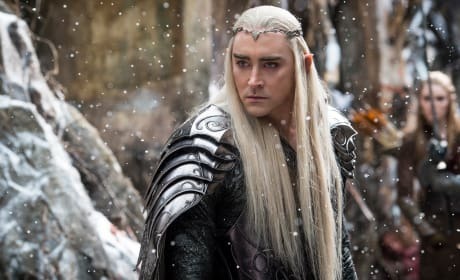 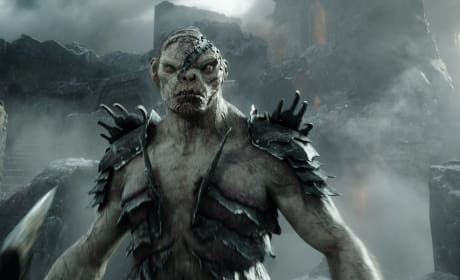 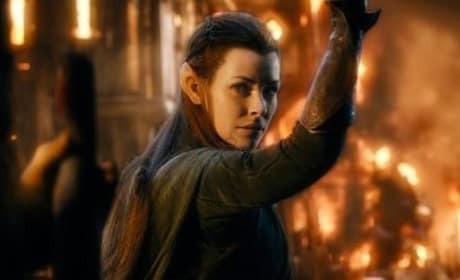 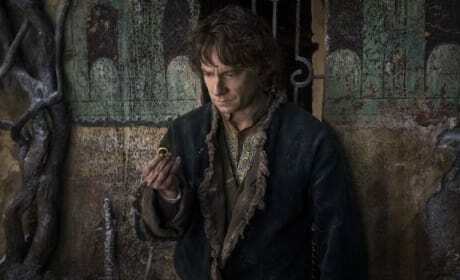 Lee is back for his fourth Middle Earth movie. 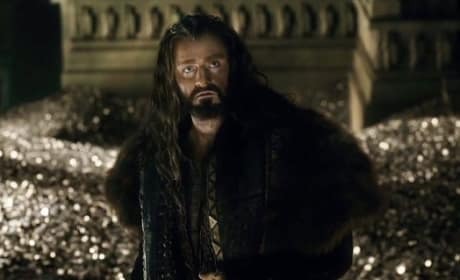 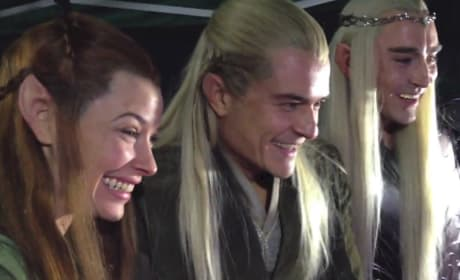 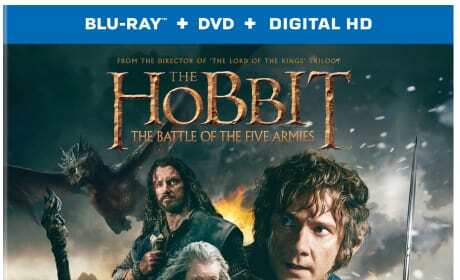 The Hobbit The Battle of the Five Armies stars Lee Pace, Evangeline Lilly and Orlando Bloom. 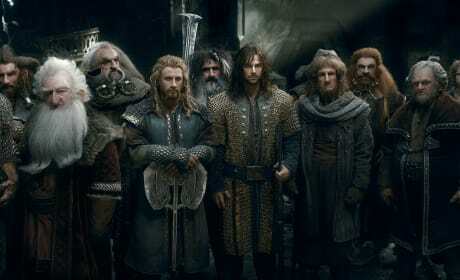 The Elves are in the building!